Objectives | Why we are a different company? Why we are a different company? 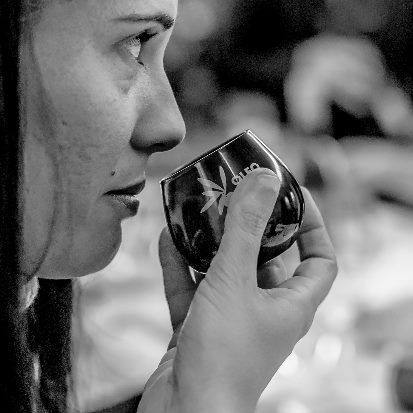 Strengthen the perception of olive oil as a recognized contributor to the Mediterranean identity through our continuous support and sponsorship. This will stimulate local development and strengthen economic and social links across all cultural aspects in our production area in Spain. Create, coordinate, manage, develop and implement communication strategies, to market olive oil, its derivatives and related products in domestic and international markets. 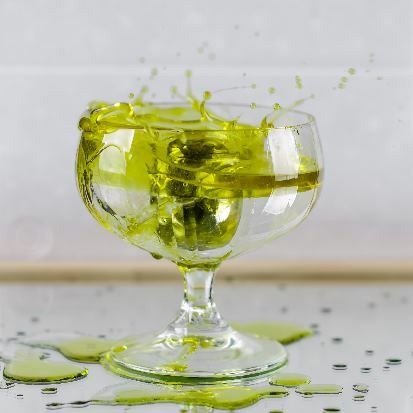 Distribute extra virgin olive oil and related products in the domestic and international markets, in special in the US market. Plan, manage and execute online and offline marketing plans and strategies with olive oil, its derivatives and related products in the domestic and international markets. 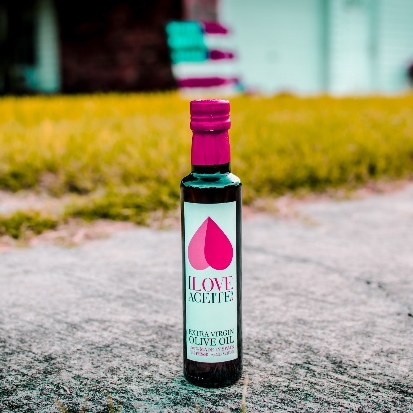 ILOVEACEITE US, is a Spanish Olive Oil Company headquartered in San Antonio - Texas. Family owned and operated.We exist to build healthy things. - As American company we control the entire process from the olive tree up to delivering to our costumers: production, bottling, export and import in the US. We offer to our costumers the original and true product, with certified quality. - As Spanish producer we supply 100% extra virgin olive 'made in Spain'. We work with a wide range of sizes, packaging, etc., even private label. - As an International company we can offer and supply our olive oils where, when and how our costumers want to. Efficiency, solvency, guarantee, quality and original products and services have allowed us to manage exports, since 2009, to more than 25 countries around the world. 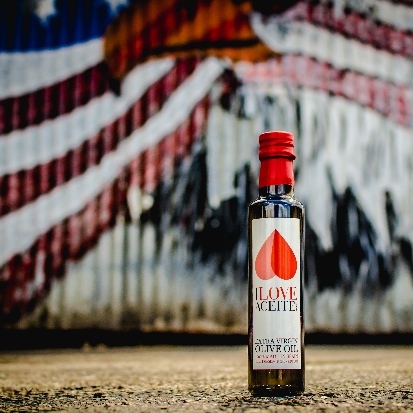 - As American company we work, support and develop the US market helping to our costumers to introduce our products sharing our passion, our culture and the benefits of the Spanish olive oil. We supply and deliver orders in all the US areas saving on costs.